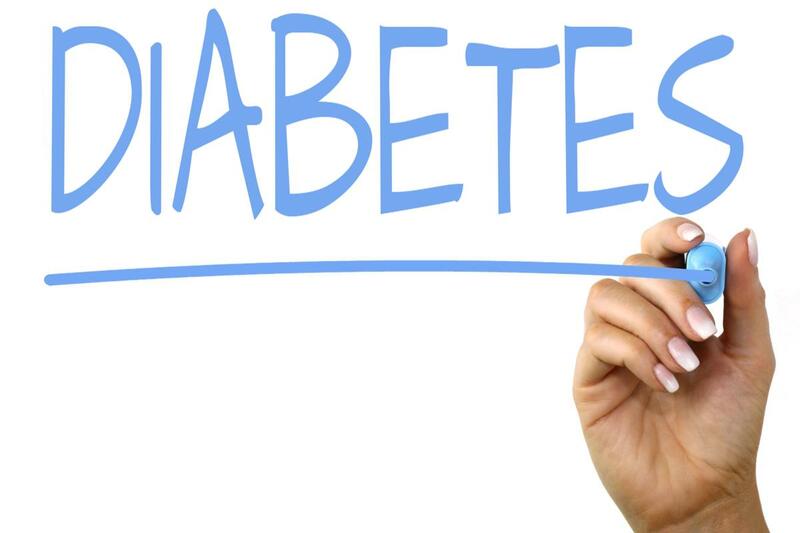 Diabetes is a disease that occurs when the pancreas cannot produce enough insulin or when the body cannot use the insulin it produces in an effective way. Insulin is used to regulate blood sugar. The long term effects of poorly-managed blood sugar levels is hypoglycemia, which can wreak havoc on the nervous and cardiovascular systems. As with many diseases, age is typically the biggest issue as body functions slow, physical injuries can lead to less exercise and a lifetime of poor food choices catch up. In general, this is true, but there are trends showing that other factors beyond age may be contributing more to diabetes diagnoses. One key area is the evolution of food intake around the world, especially the United States, where many fresh choices have been replaced with formulated frozen foods and other foods with high levels of added sugar and corn syrup. This has become a direct function of the pace of life around the world, with so many dual working arrangements for parents. It is much easier to heat up a frozen meal or something in the pantry with many added sugars or salts than it is to prepare meals in the way it was only 20 years ago. Often times, only a few decades ago, dinners were purchased in the morning at the corner grocery store and prepared for dinner that evening. With both parents working and many outside child activities, the time to prepare has considerably shrunk. Therefore, we are seeing the average age of the onset of diabetes decreasing as more and more generations are born into this culture and lifestyle. Coupled with less fresh foods and more prepared and overly formulated foods, our lifestyles today leave a lot to be desired. As the world has evolved from manual to automatic (even our cars), much of the physical activities present in everyday life has been removed out of convenience and advanced technology. Many would argue that this has made life easier, but it has also made it more sedentary (as I write this article on my laptop). A way to overcome a more sedentary lifestyle is with more exercise, but as mentioned above, everyday life has become filled with to do lists and other activities leaving less time for wonderful physical activity such as going to the gym. Directly related to food choices and a lack of exercise is the effects of obesity. With more complex carbohydrates, the advent of fast foods, and more fried foods being eaten, the rates and levels of obesity, worldwide, are increasing. Obesity is often a symptom of poor food choices. And with higher levels of simple carbohydrates such as sugars being eaten, the risk of diabetes increases and the rate of carbohydrate to fat increases. All of these choices have shown a decrease in the average age of diabetes and what we consider a senior problem is probably more a lifestyle problem. As more and more people have become entrenched in this fast-paced and more sedentary lifestyles, the rates of diabetes are increasing. We need to fix our lifestyles to overcome much longer term problems such as diabetes, heart disease and strokes. We need better diabetic education to prolong life and prevent the onset of these health issues.